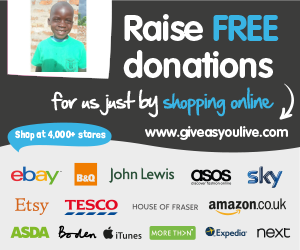 Kenyan School Fund is an Ipswich based charity that provides a vital education to primary aged Kenyan children. Around this website you will find information about our current successes and our future plans. As a charity we value the continuous support from the local community, fundraisers and businesses. Most importantly you can find out ways to support us and take part in our events. Thank you for visiting.